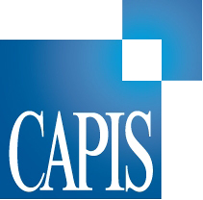 Volatility Brief - 11/21/16 | Volatility Monitor | Capital Institutional Services, Inc.
As the S&P500 hits all time highs today, at least intra-day, VIX is trading with a 12 handle today following on the heels of dropping volatility levels from last week and the week prior. Traders and investors alike pushed VIX to as high as 23.01 on November 4 as the US presidential approached but any market fears quickly evaporated post election results despite the election night futures gyrations. Today we saw a big trade hit the the tape in the VIX. 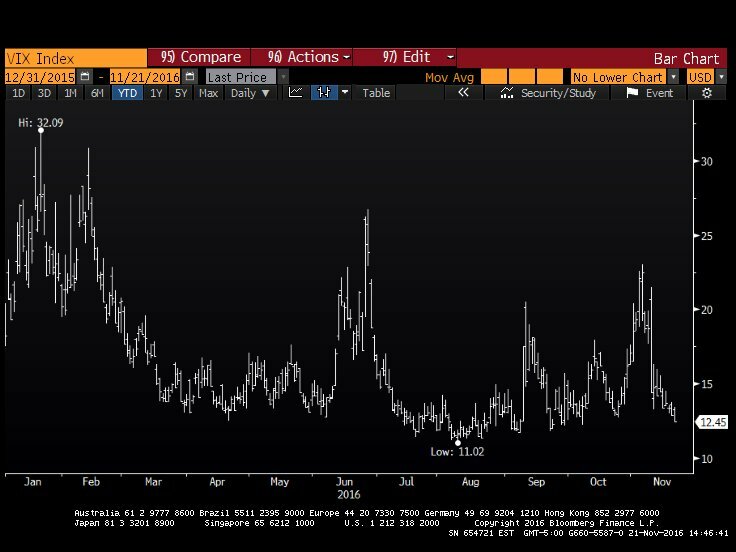 A trader sold close to 28,000 December 21 VIX 14/16 put spreads for $1.45 getting long deltas with an expectation the market sells off by expiration and the VIX trades higher. 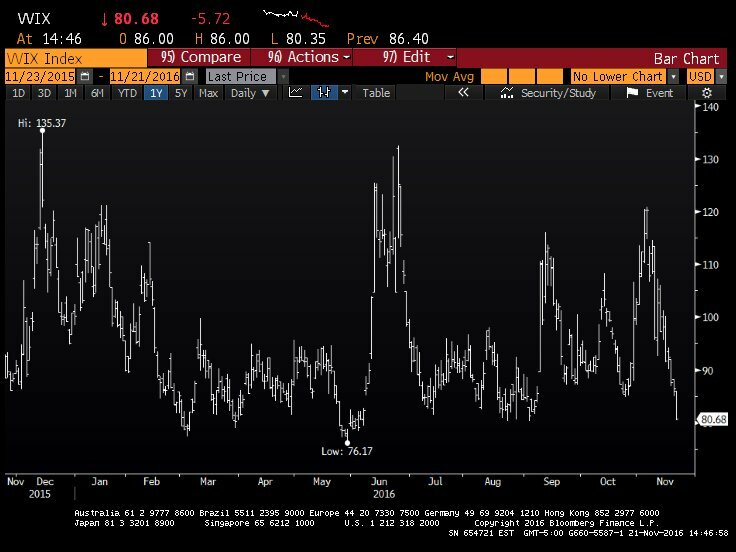 Meanwhile, the volatility of VIX as measured by VVIX continues to trade lower around the 81 handle near the yearly low of 76.17. The referendum has been proposed by Italian Prime Minister Renzi to limit the powers of the Senate, which is the upper house of Parliament. Should the vote be defeated, the Renzi has promised to quit and there are concerns that his resignation could cause turmoil in the European Union. In an interesting take, a Bloomberg story makes the case for the US Dollar as a gauge of risk and volatility, especially as it concerns portfolios with international positions. 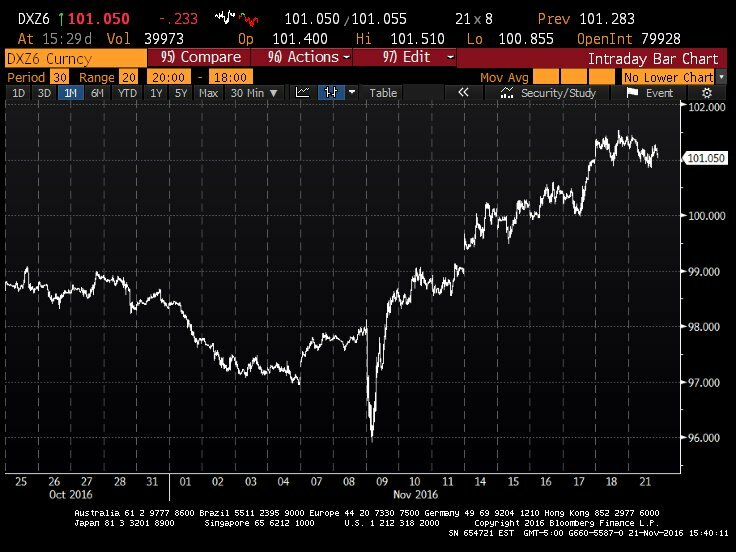 December US Dollar Index Futures (DXZ6) were trading above the 101 handle at the time of this writing. It is important to note that the US Dollar Index Futures is a basket of six currencies weighted to the US Dollar, of which the Euro is given over 50% weighting.